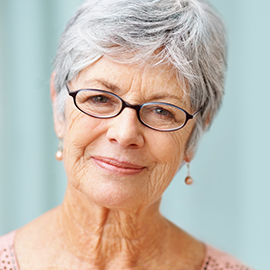 Watching a relative age or deal with an injury that requires in-home care is a difficult experience. If you are responsible for taking care of a family member or friend, you’re probably starting to notice how the experience is making you feel. At #1 in Home Care, let us help relieve some of the stress you’re experiencing by providing transportation, cleaning, and meal prep services. Our in-home care providers will take care of the tasks that are taking up all of your time and preventing you from focusing on other tasks. If you live in Jefferson Parish, or the greater New Orleans area, call us today to see how we can help you and your family. When you are responsible for another person who needs long-term in-home care, it can be surprising to see just how much you have to get done every day. In addition to ensuring that the other person has all of their medical needs met (doctor appointments, medications, etc. ), you also need to take care of everything from keeping their home clean, to cooking for them, and making sure they are clean. Trying to perform all of these tasks can almost be a full-time job itself. That is where we can help. 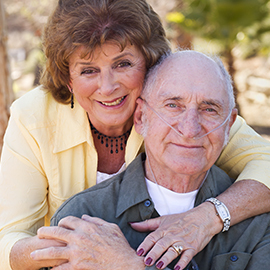 At #1 in Home Care, we are able to provide all of the non-medical care that your family member or friend needs. By letting us take over some or all of those duties, you will have the time you need to keep on top of the other responsibilities, including dealing with insurance companies and handling finances. After more than a few days of providing care to someone, even if it is someone you care deeply about, you might start to notice that your nerves are getting a little frayed, that you are losing your patience, or that you are feeling a bit frazzled. While there are some things you can do to stop these feelings from getting worse in the short term, eventually, the stress will catch up to you. If you aren’t taking good enough care of yourself, you won’t be able to take care of anyone else. If you get sick, then what will you do? #1 in Home Care understands how difficult it can be to take on that much extra responsibility, which is why we do what we do. We are dedicated to helping you help your family member or friend. 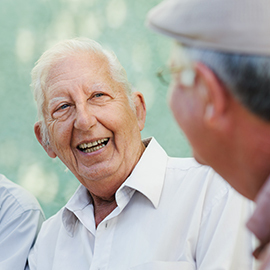 We have the experience and training needed to accomplish everything from cleaning to meal prep in a timely manner so that you can instead focus on providing the care that you can your loved one needs. 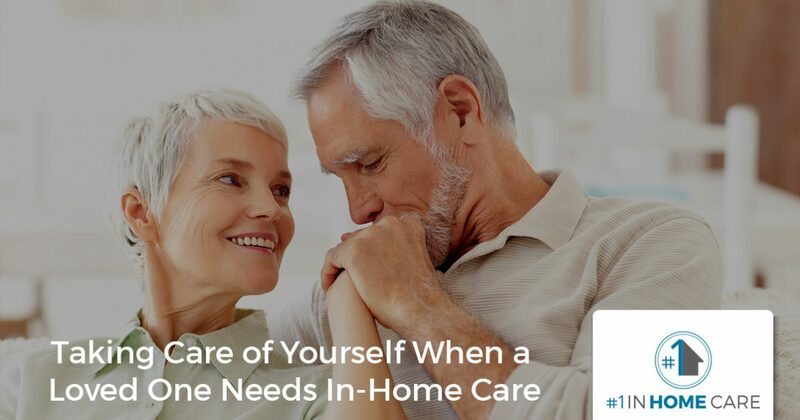 You don’t have to go this alone: call us at #1 in Home Care today to find out how we can provide you and your family with the in-home care that will make caring for an injured or older loved one easier. From personal hygiene to transportation and housekeeping, we are here and ready to help with any non-medical care. If you have questions about costs or any of the many benefits that working with us can bring to your household, please get in touch. 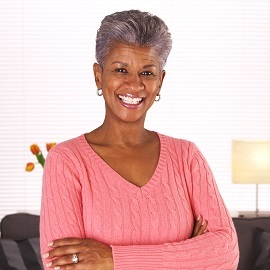 We’re proud to be the New Orleans area’s source for at-home care.